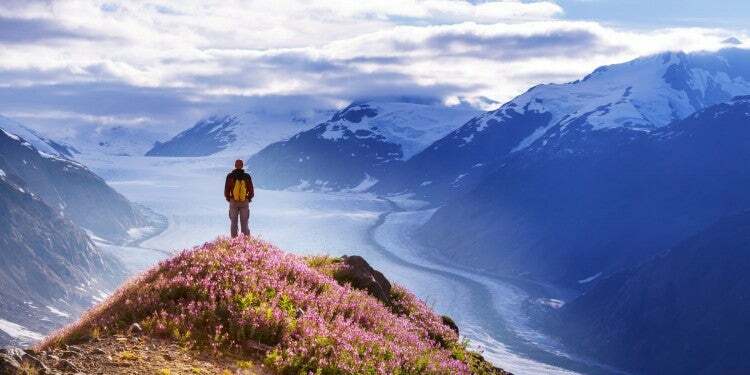 Southeast Alaska: A landscape of towering peaks and deep fjords carved out by ice sheets and glaciers over centuries. Because of the coastal proximity and distance from the rest of the U.S., most tourists opt to see this part of The Last Frontier by sea, spending only a day in each location before stepping back onto a cruise ship. 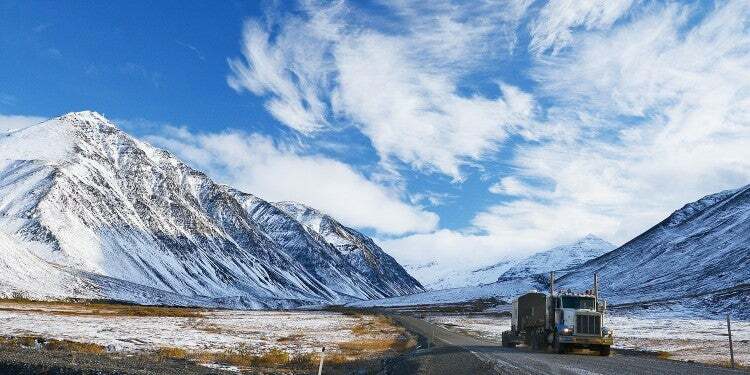 Driving to Alaska might sound like a daunting journey. But for those who have the time and love a good road trip, driving to Southeast Alaska is arguably the best way to get a true taste of the North. Sure, you could hop on a cruise ship for a few days and get a taste of Southeast Alaska from the docks. But then you wouldn’t see the mountain ranges and open roads of Canada as they drift into the northernmost state; you wouldn’t have the freedom to explore the tiny towns that define the area; and you definitely wouldn’t have any poutine along the way. Instead of settling for a sampler, pack up your car or trailer and opt for the full buffet by driving to Alaska. If you’re driving to Alaska from the eastern side of the U.S., your most logical route for driving to Alaska will be via the Alaska Highway, or as it’s also know, the Alcan. The Alaska Highway was originally built in 1942 as a way for the military to transport goods up to the Aleutian Islands during World War II. It’s since been rebuilt and slightly rerouted, and is now one of the best routes for driving to Alaska. There are plenty of border-crossing options, but going through Montana gives you the detour-worthy option of stopping through Glacier National Park along the way. Crossing just south of Carway means you’ll skirt the edge of Glacier before you reach the border. From there, you’ll log miles through the plains of Alberta before reaching the junction for the Alaska Highway near Dawson Creek, British Columbia. From there, the views creep in as you drive farther north, cutting across a southern slice of the Yukon before finally reaching Alaska. Canadians did it right with poutine. Crispy fries with fresh cheese curds and gravy? Yep, it’s delicious. One of the best places to find this classic Canadian dish: The Big Cheese Poutinerie. And it’s, well, just that—a restaurant with a whole lot of poutine. Pick from a variety of toppings and dig in. 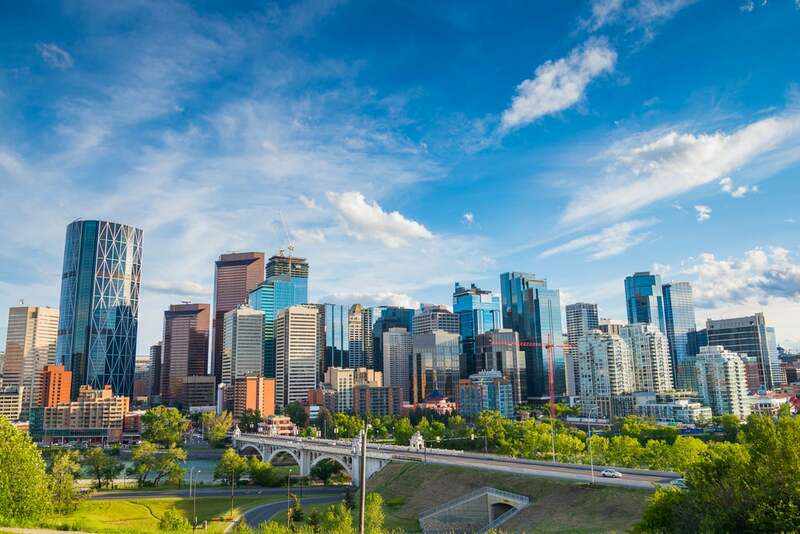 Passing through Calgary and Edmonton will give you a taste of city civilization before heading into the wide open spaces of the north. Just past the junction of the Alaska Highway, the Kiskatinaw Bridge stretches over its namesake river and stands as a true feat of engineering. This wooden bridge is a sight to be seen along a section of the Old Alaska Highway—definitely worth the small detour. Farther north on the highway, Muncho Lake stretches along the road, butting up against massive peaks. The water’s deep blue hue shimmers in the sunshine, and on a warm-enough summer day, it just might leur you in. Make a pitstop in the park to camp at one of the 30 available sites and take in the views. Or, opt for luxury and book a room at the Northern Rockies Lodge on the edge of Muncho. You’ll find hiking, fishing, and watersport activities throughout Muncho Lake Provincial Park. Who says you can’t take a break and relax while driving to Alaska? At the northern end of the Alaska Highway, you’ll stumble upon the Liard River and Canada’s largest natural hot springs. Stop for a soak in the river’s hot water and spend a night camping near the river. After a few long days of driving, nothing will feel better than dipping into the warm waters of this natural spring. If your road trip begins in the western half of the U.S., then you’ll be catching the Cassiar Highway when driving to Alaska. 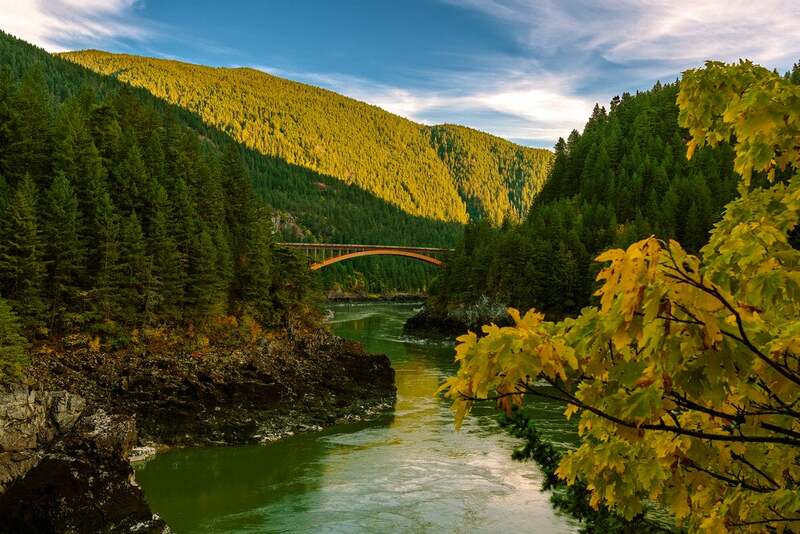 Cross the border in Washington state near Sumas and begin the long and stunning trek through British Columbia. Connect highways 1 and 16 through the southern section of B.C. before reaching the start of the Cassiar near Kitwanga. Weave your way through the vast and mountainous Canadian wilderness, passing through tiny, quaint northern towns along the way. The Cassiar ends just as you cross the Yukon border at Watson Lake. 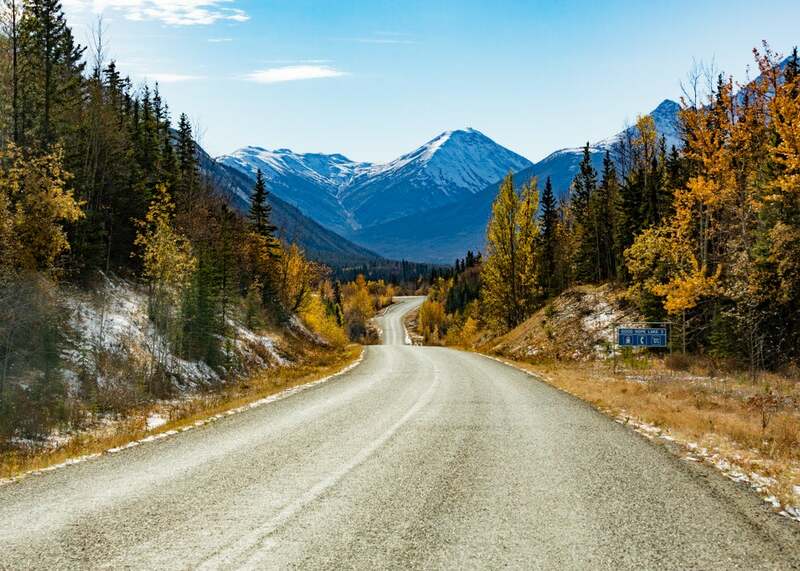 The final stretch when driving to Alaska on this route—the same final stretch as the Alcan route—is through the Yukon’s southern corner before picking your first destination of either Skagway or Haines. 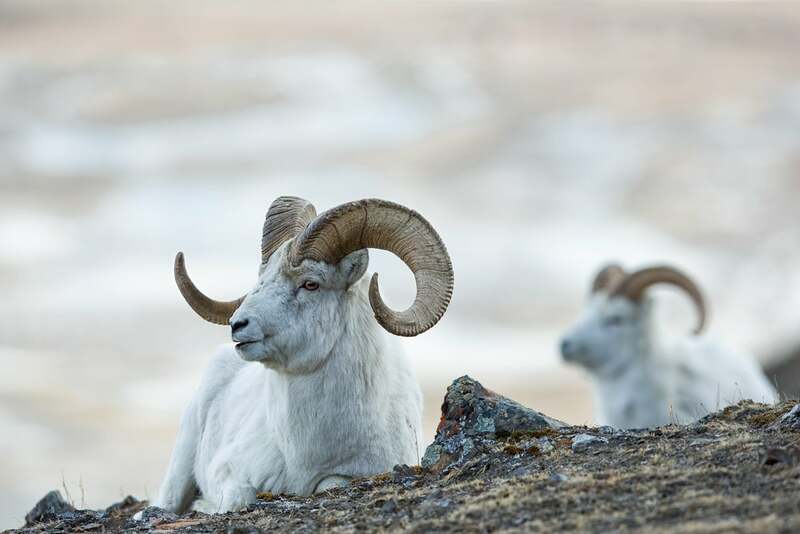 As you make your way up Highway 37, keep in mind that this entire stretch of road is known—unsurprisingly—for hosting abundant wildlife populations. You’ll spot black bears along the side of the road, along with other wildlife. Keep your eyes peeled and enjoy acquainting yourself (from a distance) with these northern natives. Fraser Canyon slices through a southern section of British Columbia, with a crystal-blue river running through the steep cliffs. Driving through the canyon is a sight in and of itself. But, if you want to catch views from the river below, take the Hell’s Gate Airtram from the side of the road down to the canyon floor. The scenery surrounding Smithers will likely cause you to keep your eyes peeled wide open for this stretch of the drive. Massive peaks with hanging glaciers are poised above the town. In the fall, gold-flecked leaves dot the sides of the highway north of the town. Bonus: Smithers is one of the last places you’ll see a full-sized grocery store, so stock up. Meziadin Lake Provincial Park offers a great adventure stop along the Cassiar. The park’s campground has 66 sites, which accommodate RV’s, trailers, and tents. Post up along the lake’s turquoise waters and take in the views of peaks in the background. 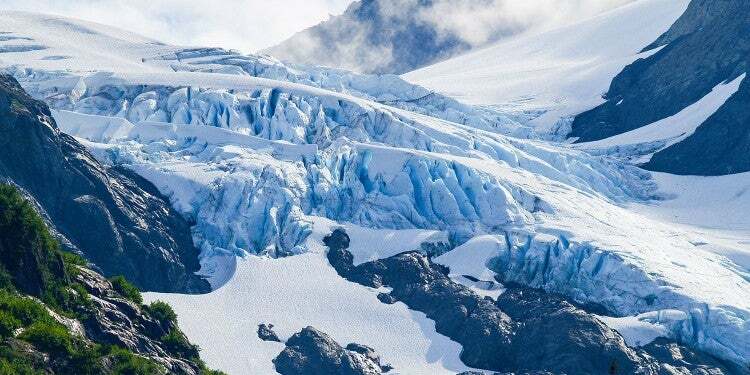 Whether you’re camping at Meziadin Lake or just passing through it, the 41-mile detour down to Hyder, Alaska to see the Bear Glacier is worth the stop when driving to Alaska. The massive river of ice crawls its way down between chossy peaks before it reaches the water’s edge in the inlet. 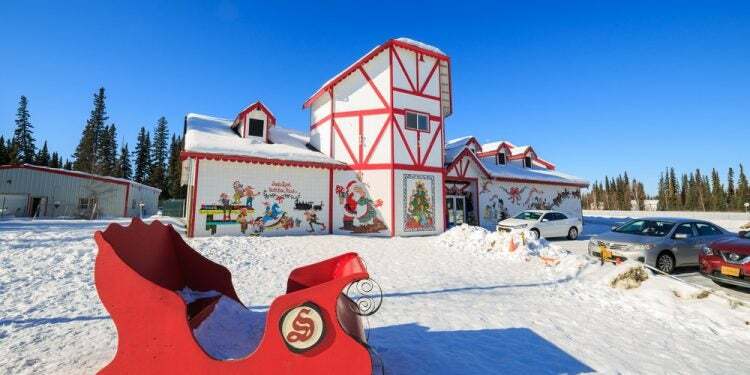 Spot it right from the highway as you drive into this tiny Alaskan town. Garden City RV Park is located right in Skagway with abundance accommodations including RV, trailer, and tent sites. 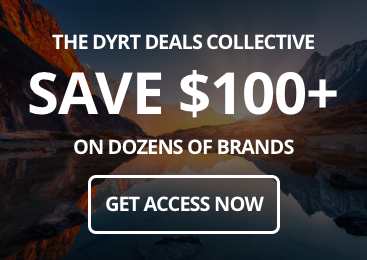 You’ll have access to restrooms, showers, and a laundromat. Stay here to be within easy reach of all that the town has to offer—from museums and shops to hiking trails. While reservations aren’t required, making them isn’t a bad idea, especially on weekends. 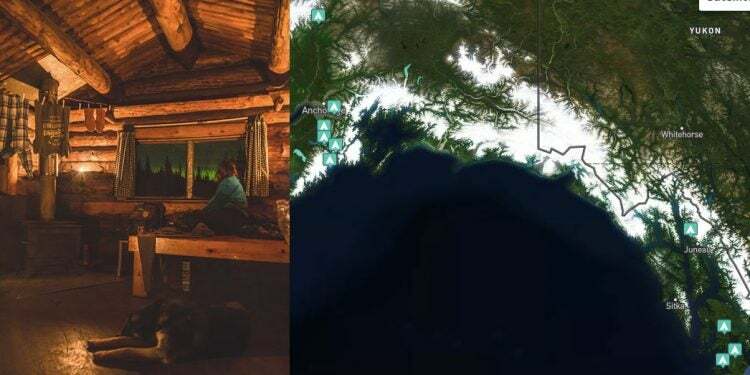 If you’re looking for a more secluded camping experience, head 9 miles out of Skagway towards the now-abandoned town of Dyea and post up along the Taiya River. 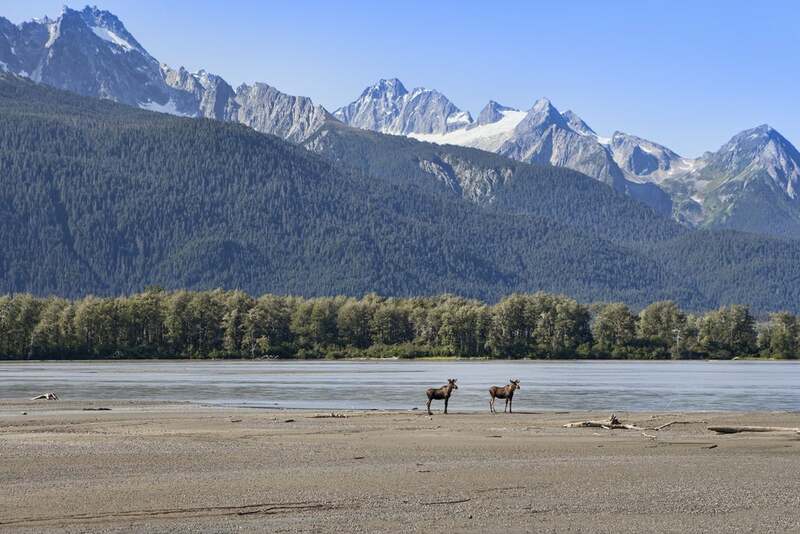 This campground is smaller that Garden City and offers fewer amenities, but views of the river and surrounding peaks make for a true Alaska experience. Bears frequent the area, and sea lions, sea otters, and flocks of birds inhabit the Taiya Inlet. Wildlife viewing is especially great when the Eulachon (candlefish) run in spring. Later in the summer, catch the salmon runs as these iconic fish make their way up the Taiya River from the ocean. 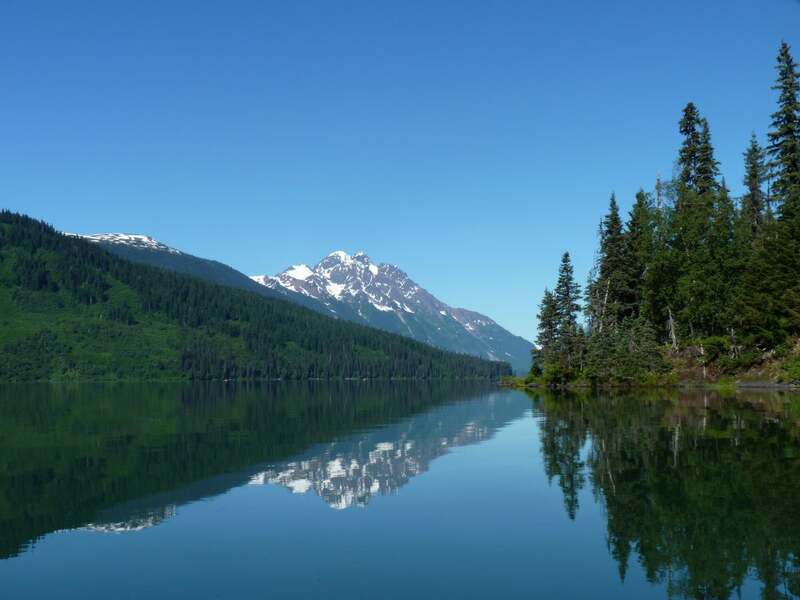 Whether you’re looking for a quick jaunt or a full-day adventure, the hike to either Lower or Upper Dewey Lake displays some classic Southeast Alaska scenery. The lower lake is just a couple of miles round-trip, with the option to walk around the lake if you feel so inclined. There are plenty of spaces around the lower lake to stop for a break and take in the tree-lined views. Up for a longer day? Hike to Upper Dewey Lake—a 6-mile, round-trip journey to a greenish-blue alpine lake perfectly situated below the Twin Dewey Peaks. Here’s your fair warning: 6 miles may not sound like much, but you’ll gain an average of 1,000-feet per mile on the way up. In other words, it’s steep; prepare your quads. A short, quarter-mile hike from town will lead you to a scenic viewpoint of Lower Reid Falls. Start at Skagway’s Gold Rush Cemetery to see gravesites of famous gold rush characters, then follow the dirt path to the gushing falls. 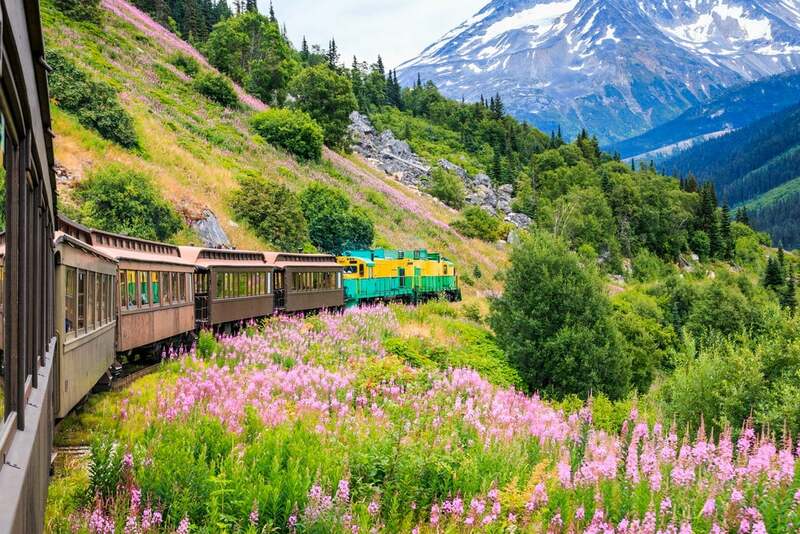 If you plan to linger in Skagway long enough, it’s worth grabbing a permit and packing your backpack for the 30-mile, 3 to 5-day trek on the historic Chilkoot Trail. 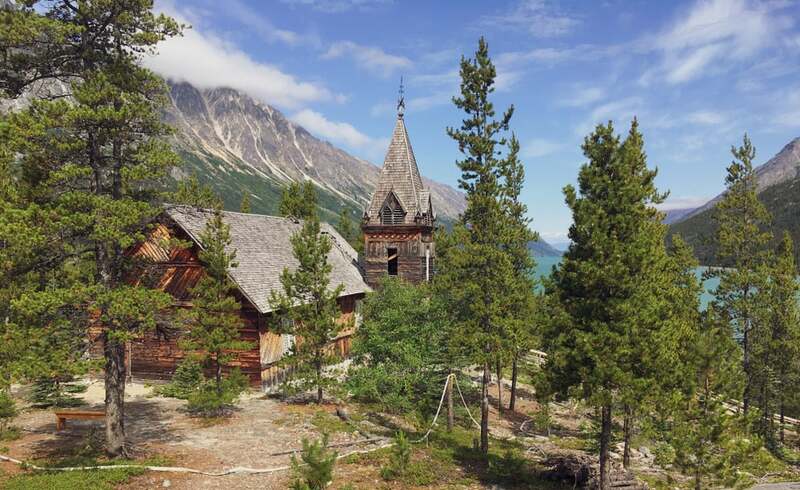 The route—made famous for the Klondike Gold Rush of 1896, but traveled by indigenous Tlingit and Athabaskans for centuries before—begins in the all-but-abandoned town of Dye, just outside of Skagway, and traces through temperate rainforest, high alpine, and boreal forest to Bennett Lake in British Columbia. 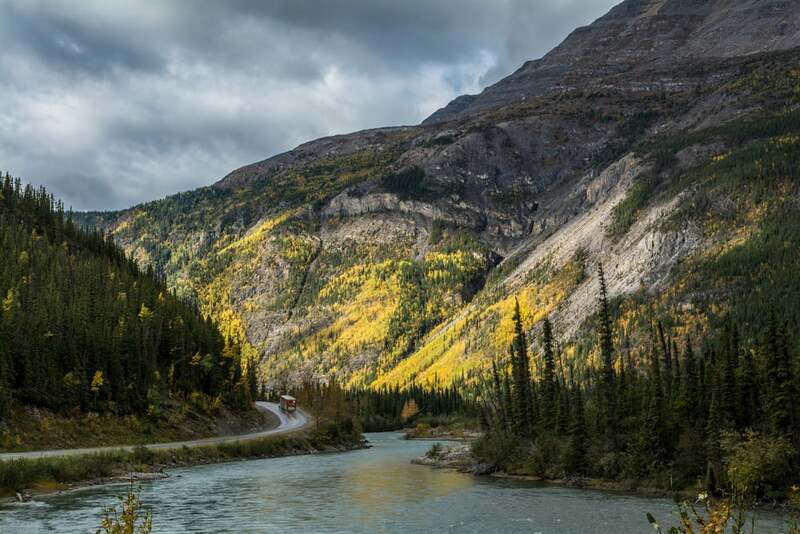 You’ll climb over the infamous Chilkoot Pass and get a taste of both indigenous Alaskan history as well as a sampling of mining history in the area. Whether you’ve spent the day hiking and exploring the town of Skagway, or just finished a journey on the Chilkoot trail, Skagway Brewing Company has some of the best grub in town. Grab a burger and spruce tip beer to fill up after a full-day of adventure. Stop in Carcross to explore the Caribou Crossing Wildlife Museum and the Carcross Learning Center. You’ll get a chance to learn about the wildlife of the area at Caribou crossing, and the Cultural Center offers insights into the culture and history of native Tlingit and Tagish peoples. Stop along the shores of Tutshi Lake as you drive into Skagway. On the Canadian side of the Klondike Highway, it’s the perfect place to stretch your legs before you finally reach town. Camp right on the edge of the fjord with views of the Chilkat mountains across the water. The park offers RV and trailer sites with ample amenities, like full hook-ups, Wi-Fi, restrooms, and showers. And, this spot is open year-round with the option to stay for the full summer, if you get a wild hair. Camp along the shores of Chilkoot Lake and find endless recreation opportunities in the area. The campground offers 32 campsites with amenities like picnic areas, a boat launch, and restrooms. Make this your base camp to explore one of the best areas in Haines. Stop to camp at Canada’s Dezadeash Lake along the Haines Highway before making the final descent into town. The campground offers 20 campsites and few amenities, though firewood is included with the site fee. Dezadeash is perfectly situated for adventures on the lake or Kluane National Park. 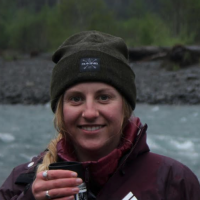 Book a tour with a local guiding company to kayak on Chilkoot Lake. You’ll have views of glacier-carved peaks and the potential to view bald eagles as they soar above. Take the 2-mile round-trip hike out to Battery Point, where views stretch from the beach across the fjord. A portion of the hike is paved and there’s minimal elevation gain, so it’s the perfect option for a quick adventure or outing with kids. Port Chilkoot Distillery’s slogan is this: “Alaska, bottled. Tastes like here.” And that’s a pretty accurate slogan. Head to the tasting room in Haines to sample their spruce-tip infused gin, or any of their other award-winning and uniquely-Alaskan spirits. Buy a bottle there if you want to bring some home with you—you won’t find it back in the Lower 48. If beer is what you’re after, grab a cold pint from Haines Brewing Company. On a nice summer day, lounge on the back patio with mountain and glacier views right in front of you and a delicious craft beer right in your hand. A small shop right next to Port Chilkoot Distillery, Dijon Delights offers a variety of Alaskan treats, including, of course, smoked Alaskan Salmon. You’ll want to stop by for edible souvenirs or an afternoon snack. Spend a day at the Alaska Chilkat Bald Eagle Preserve to immerse yourself in the habitat of the largest concentration of bald eagles in the world. Majestic birds swoop overhead while the impressive Chilkat River braid’s its way through the mountains and down to the tidal flats. If you’re spending a little extra time in Canada before or after driving to Alaska, Kluane National Park should be at the top of your list. The park is host to impressive peaks—including 19,551-foot Mount Logan (though you’d have to venture deep into the park’s backcountry to see it)—and a massive brown bear population (so keep up-to-date on bear safety protocols). 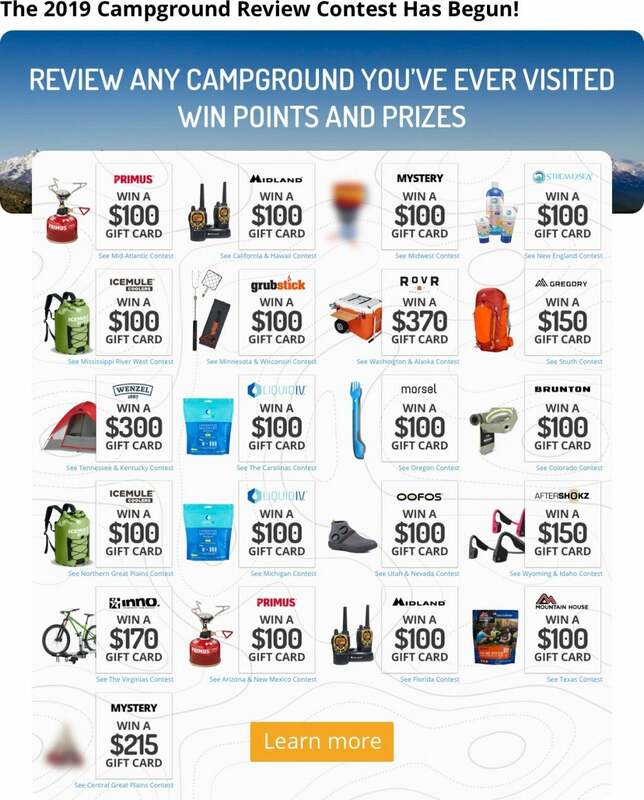 Enjoy views of Kluane Lake, or pack your backpack for an adventure into true wilderness.